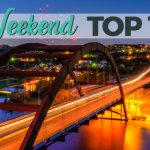 Here Are The Top Five Austin Neighborhoods For Renting! 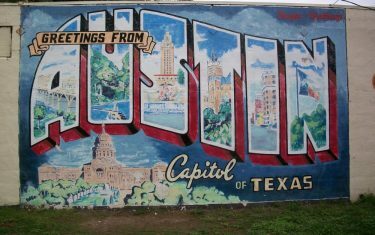 Austin has been blessed with so many truly amazing neighborhoods that it’s hard to know where to even start when looking for your next place to rent. 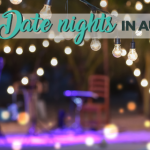 Austin may be scorching during summer, but there is no shortage of great activities to help you cool off and have a great time! 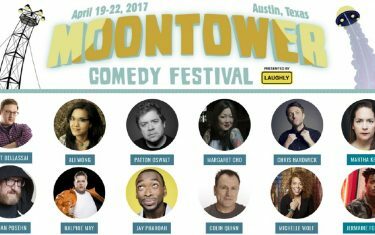 It will be a weekend full of laughs in Austin with the Moontower Comedy Festival in town. But there are plenty of other events going on, too. When you get off work and are looking for a happy hour place, you don’t want to have to travel too far. 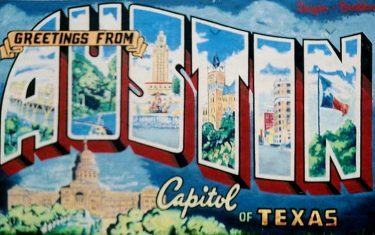 Stay downtown with these 10 Austin happy hours! 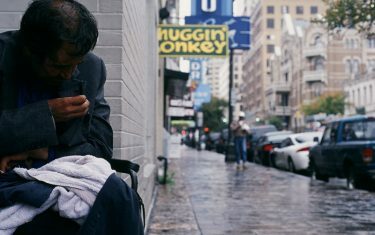 The City of Austin just received two large grants that will help the mayor and city council's goal of ending homelessness in our city. 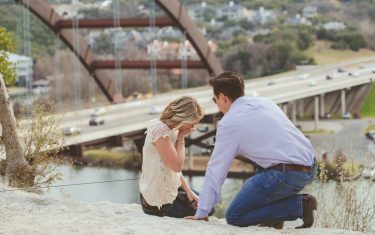 So as you’re browsing diamond rings and sketching out what you’re going to say, consider one of these settings for your Austin marriage proposal. 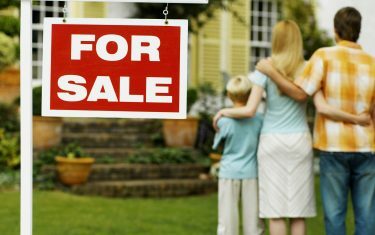 Are you paying a ton on rent? 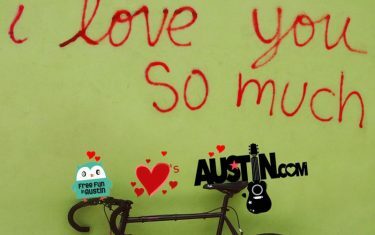 Do you plan on sticking around Austin for a while? Do you have a stable job? Then the answer is easy. 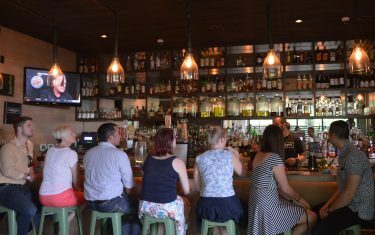 Prep For Retro Cocktails At Sellers With This Flashback To Austin In The ’70s! This new 70s bar and lounge in the Warehouse District made us nostalgic for the days of disco so we looked back into some of Austin's vintage past. 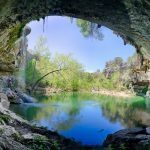 We want to expand our knowledge base and help you expand yours so that the lesser known parts of the ATX get represented, too. 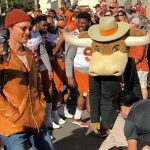 It's cold in Austin, again! 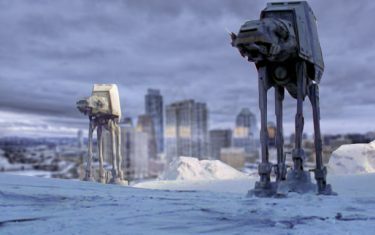 Let's enjoy with a few fun bits of Photoshopping that compare Austin to the frozen Star Wars planet Hoth. 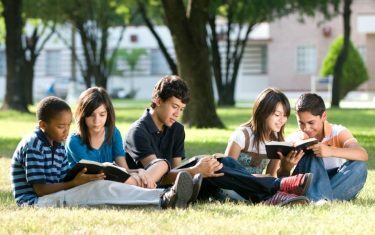 The Liberal Arts and Sciences Academy (LASA) in northeast Austin was just named Niche.com’s #1 public high school in Texas. 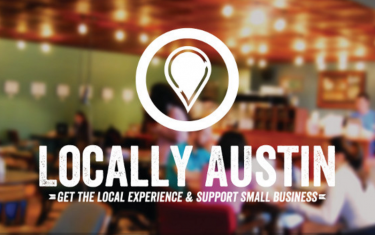 The City of Austin really wants to help support its local businesses this holiday season as shoppers pull out their wallets to do lots and lots of shopping. It’s that time of the year again -- when Austin Water uses your end-of-the-year behavior to figure out just what to charge customers in its annual wastewater averaging cycle. 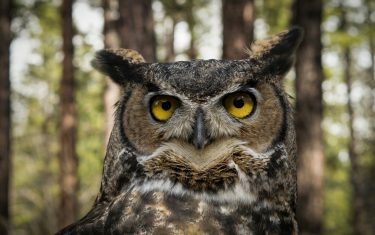 If magical Austinites cast Patronus spells to repel Dementors, which local creatures would their guardians resemble? 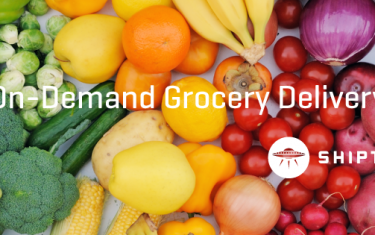 Whether you live an excessively busy lifestyle or just really, really hate navigating a grocery cart through crowded aisles, Central Texas residents now have another option to get their groceries from HEB to their homes. 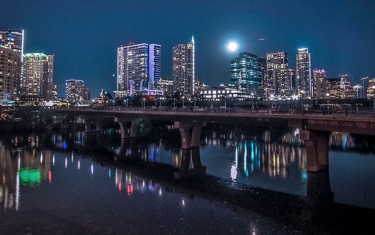 This past weekend's Supermoon spawned some of the most beautiful photos we've seen in years and probably will see for a long time -- the next one won't come around until November 2038, to be specific. 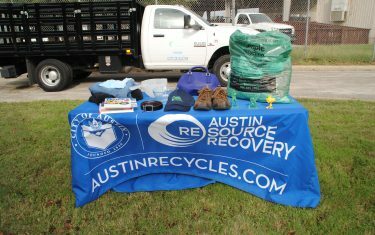 Austinites Can Now Recycle Clothing And Housewares from the Comfort of Their Own Homes! 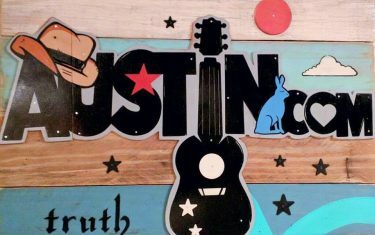 Making sure your old stuff doesn’t clog up Austin’s landfills just got a whole lot easier, as the City of Austin just announced expanded curbside recycling service to include clothing and housewares, according to a press release. 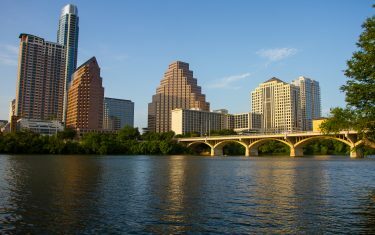 Moving To Austin? 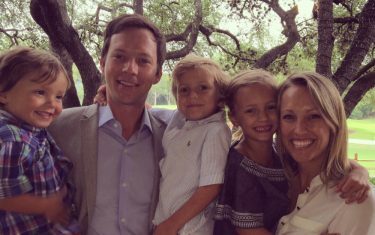 This Local Mom Has Created A Business Just For You! 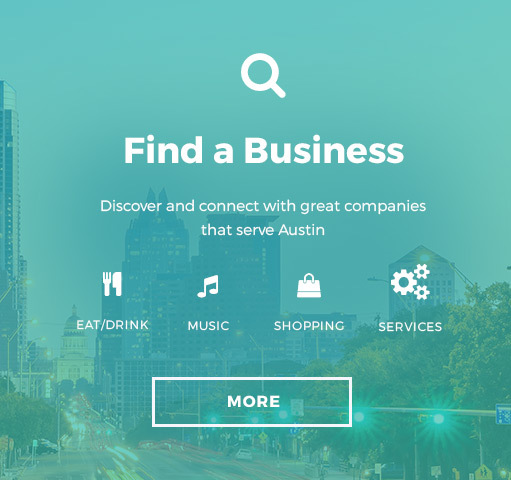 Entrepreneur Xio Goss, a native of Austin, saw an opportunity in all the new residents moving here, so she created the business Pearl Street Concierge. 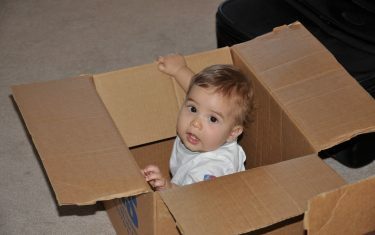 Think Austin's population is big now? 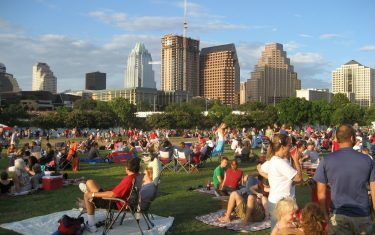 American City Business Journals says you won't believe how big Austin's going to grow by 2040. 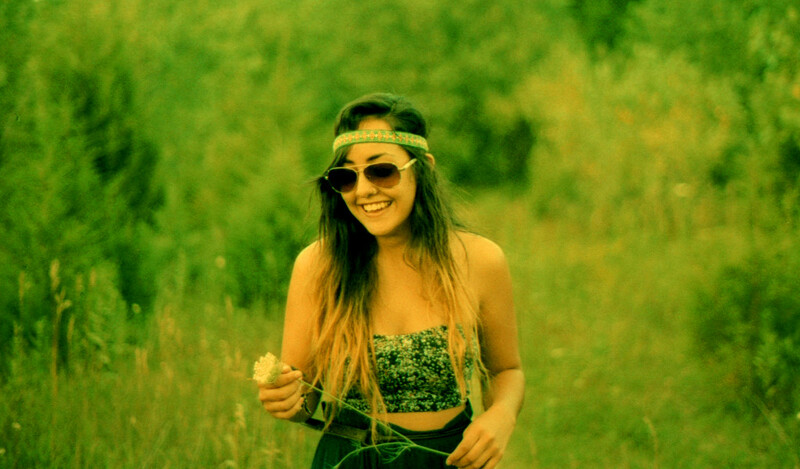 Here Is Your Guide To Austin’s Most Creative Neighborhoods! Here in Austin, it's the creative types who drive our culture. 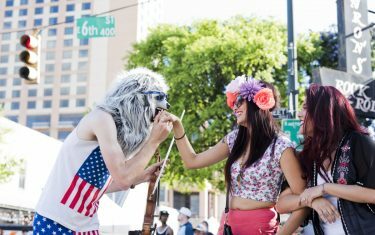 That's why our local community is working every day to make sure we "Keep Austin Weird."